The VPN Lab - VPN Guides - Netflix Guides - Does Private Tunnel Work With Netflix? Does Private Tunnel Work With Netflix? Being the brainchild of the folks behind OpenVPN Technologies, Private Tunnel was expected to be one of the finest VPN solutions on the market. However, being based in the US and not having plenty server locations or impressive features to brag about, it did not exactly live up to expectations. 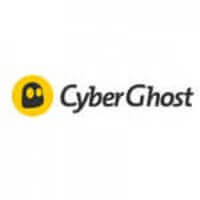 Still, being rather affordable and offering all the basics, such as unlimited speed and bandwidth, a user-friendly client, solid encryption, and simultaneous connections, it is able to satisfy the needs of a large number of VPN users. 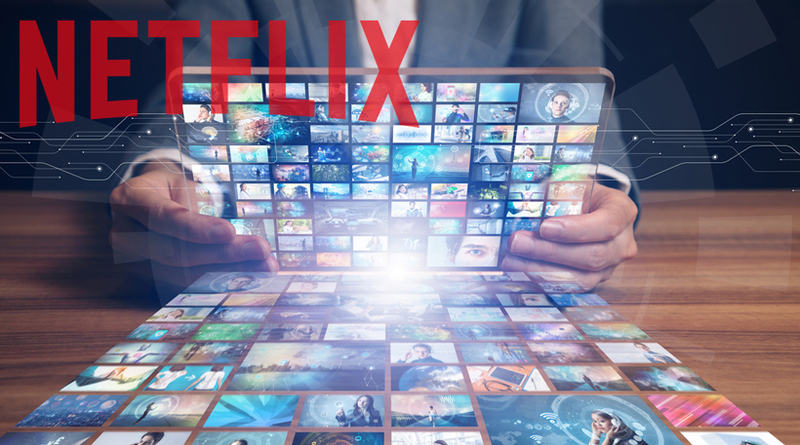 In this post, we discover whether Private Tunnel has something more to offer to its users, that is, whether it works with Netflix, which would be a serious advantage in our book. We cannot say that we are surprised, but we are still a bit disappointed by the fact that Private Tunnel does not work with Netflix. With a rather small number of servers, it did not really have a chance. 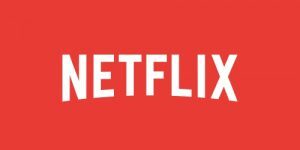 Its users cannot stream Netflix content while using its service, nor is it reasonable to assume that they ever will, unless its server network starts expanding at the speed of light. Even in that scenario, it is not 100% certain that the service will work with Netflix, so for now, we can just say that Netflix is not an option with Private Tunnel. The media company has already taken down VPN services with much broader networks and we fear that quite soon, there will be no VPNs that can unblock Netflix. Moving away from these gloomy thoughts, we finish this post by looking on the brighter side. While Private Tunnel is not the right choice if you want to stream Netflix, it can be a solid choice for users who are looking for an uncomplicated, budget-friendly VPN solution, so we are sure that in spite of this shortcoming, Private Tunnel will continue growing its customer base and hopefully, improving its service further.